A number of years ago, my husband and I were trying to accomplish a half dozen things at once. A storm had knocked down several large limbs off our maple trees. I needed to run a new book manuscript off my computer printer. And I was washing a load of clothes. I set up the computer to print, got the clothes started, then went out to prop up limbs so Stuart could saw them for firewood, which the children helped to stack. “So how come we still feel like we never get anything accomplished?” Stuart contemplated. Even with our “labor saving” devices, we have more chores maybe because we have so much: many more clothes than those who live in places where laundry is still done by hand, for instance. But most of us like, want, and need to be involved in meaningful, productive activity. 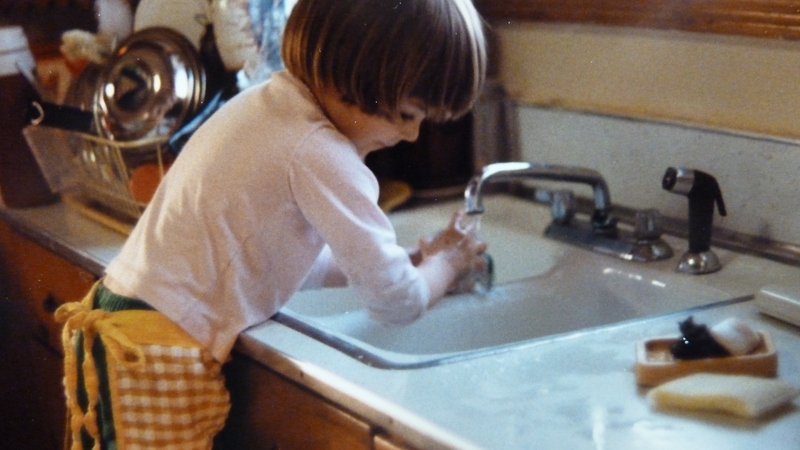 Even kids seem happier when they have appropriate, kid-sized chores. When the kids were small they would complain, sure, about Saturday morning cleanup, but if I broke down their chores into a list they could check off as they finished, they seemed to prefer something to do over being bored. 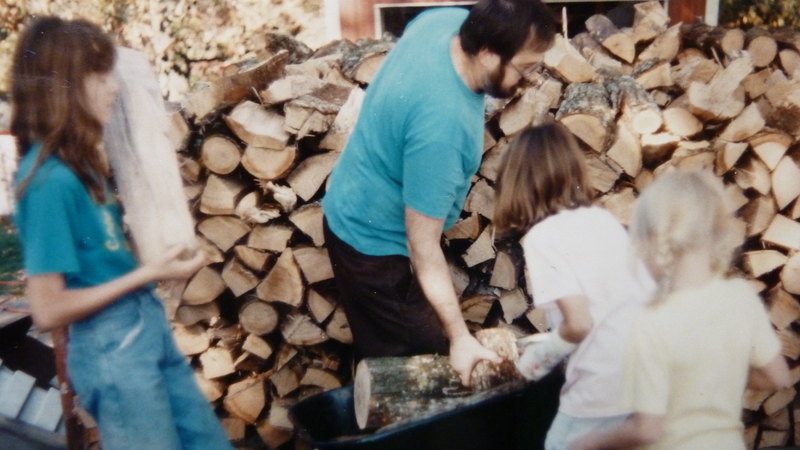 I recall the happy sound of hearing one daughter humming as she worked. Meaningful work and busyness are enjoyed the most when we also experience the opposite: meaningful breaks and periods of rest. Perhaps the real message of Gen. 2:2 (above) and the Bible’s teaching about “sabbatical” (giving the ground a rest every seven years), is that rest follows work. God took joy in the work of creation, and enjoyed a period of rest. Action: Many of us have a long list of chores we want to accomplish on the weekend, but make sure the work is followed by a period of purposeful rest. How you bless my day. Thank you. Thanks for letting me know. That means alot too. You have blessed mine! « Day 25 of Lent: Who does the ‘dirty’ work? Who gets respect?